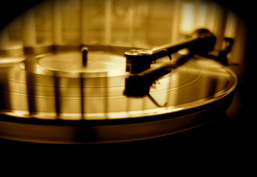 I’ve been encountering Benchmark Media systems for years. From the earlier days of the modular System 1000 (distributed audio, mic preamps and AD/DA converters) to more recent products like the ADC 1 and DAC1/DAC 2. 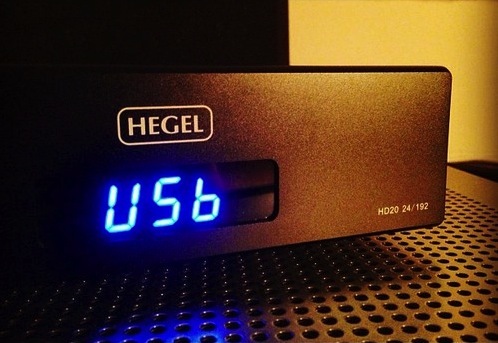 The DAC 1 made huge impact on the Pro Audio and computer audiophile scene, and now the DAC 2 is providing DSD conversion over USB for even greater file compatibility. 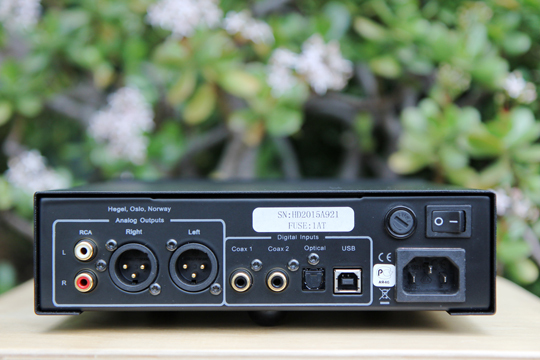 Not quite as popular, but equally impressive is the ADC 1 analog-to-digital converter. And Guess what? 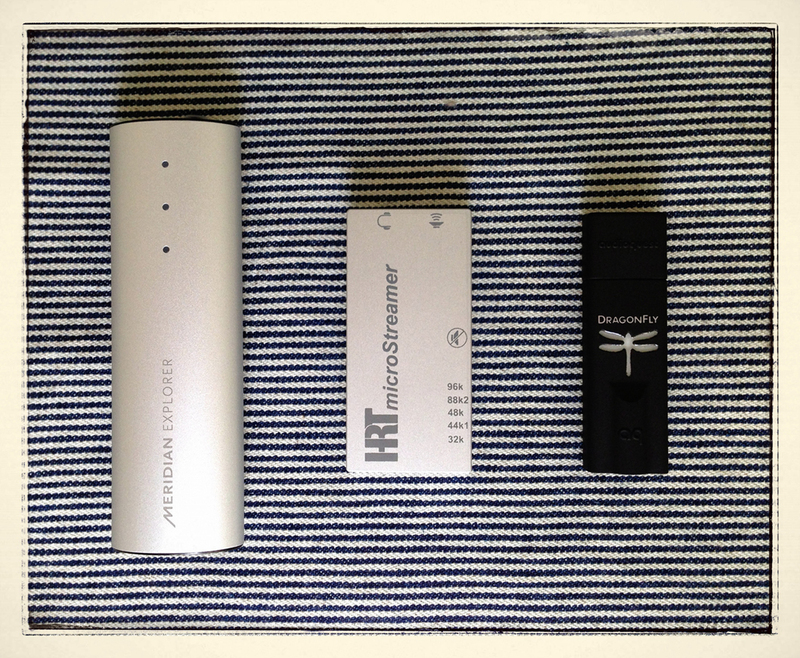 The editor over at Stereophile recently revisited the Benchmark unit and sang its praise. He compared it to an Ayre QA-9, and you can read the details here. I’m unsure why he did not compare the two units with the same sample rate, but overall you get the impression that he has appreciated the ADC-1’s clarity and accuracy. In my experience, the ADC 1 provided a solid and clear image of my stereo ORTF mics and Omni Flank mics. When paired with a clean mic preamp (Grace, Crane Song Flamingo) you can rest assured that what you hear is what you get. 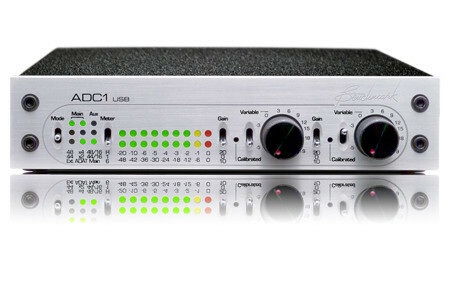 From Orchestral Recording to Sound Effects, the Benchmark Media ADC 1 provides a sure fire way to get a jitter-free recording, not to mention a great dynamic range.